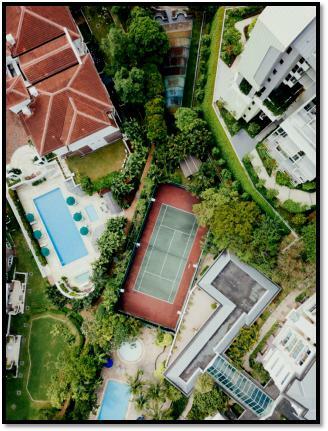 A sports court, right at the comfort of your own home, is a luxury. Since you’ve made it to this blog post, we understand that you want one right away. What Kind Of Court Are You Looking For? And that would lead to even more questions like, if you have any children, the sports they are played and if they wish to train for any other sports in the future. 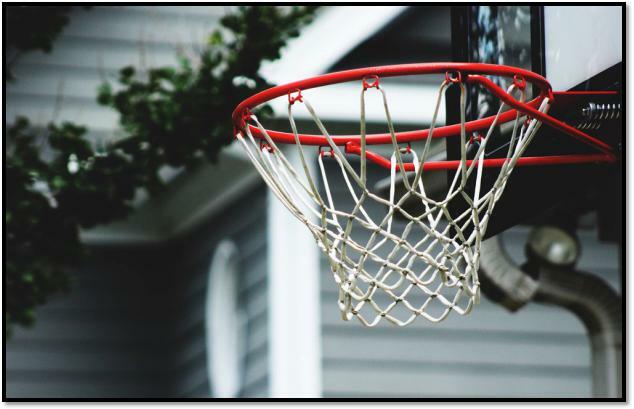 A backyard multi-sport game court is best for families that are into multiple sports and activities. If you’re focused on just one sport, you can have a court that’s customized to your family’s needs. You may need to visit the town council if you want an ‘appropriate’ court i.e. one that satisfies all town regulations. For example, there are some towns that may limit the amount of coverage for the lot; some may not allow you to build a court if it’s near the wetlands while others may need you to use a specific surface. Lots of rules, lots of permits, so you’ll need to get started early on accruing them. Don’t let it all be for naught! Keep in mind that a sports court is a major construction project. The area must be accessible for the pump truck when it comes to lay down the concrete. If there’s any fencing, take it down, otherwise, the labor costs will spike up, given that the workers will need to do the work by hand, and that’s just a whole hassle. What about the Sub-Base, and the Base? The sub-base is the contours of the lot, the layer on which your court’s base will be built. In some cases, it will need to be cut and filled, which is moving dirt from one side to the one that needs it to level the field. You’ll also need the help of an engineer for the water your court will collect and drain. As for the base, you’ll typically do well with a concrete or asphalt base, but there are other options you can use. Who is the Court Builder? Your choice can make a difference between a professionally built court and a waste of money. So why not make it easier on yourself? For your backyard sport court, contact a company that specializes in sport court building, like Sport Court South Florida. As a leading Florida sportscape company, we can offer you a great deal on your backyard sport court. Par the last question, decide on the above details, and give us a call at 1-800-313-2944!